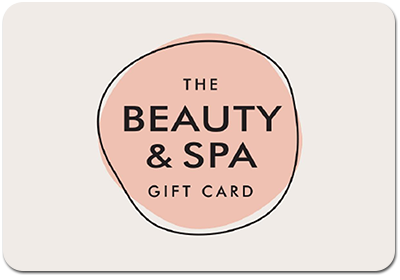 The best choice in gifting spa and beauty. Visit spa.com.au and choose from hundreds of indulgent treatments. Select from participating Ella Baché stores plus beauty salons, day spas, hair studios and massage clinics nationwide. Terms and Conditions: Gift cards can be used for services at the participating experience providers listed at spa.com.au/experiences. Card expires on the date shown above and cannot be extended. It is the cardholder's responsibility to check and record this date. Lost or stolen gift cards will not be replaced or refunded. For full terms & conditions visit spa.com.au/terms.